Passed away peacefully in Thames, on Monday 8 October 2018, aged 92 years. A much loved wife of the late Richard. A dearly loved mother of Rae and Quentin, and Iain. A treasured grandmother of Karen and Frank, and Scott. Great Grandmother of Caitlin, Jordan, Emma and Rylan. Patroness of the Franklin Arts festival Society. 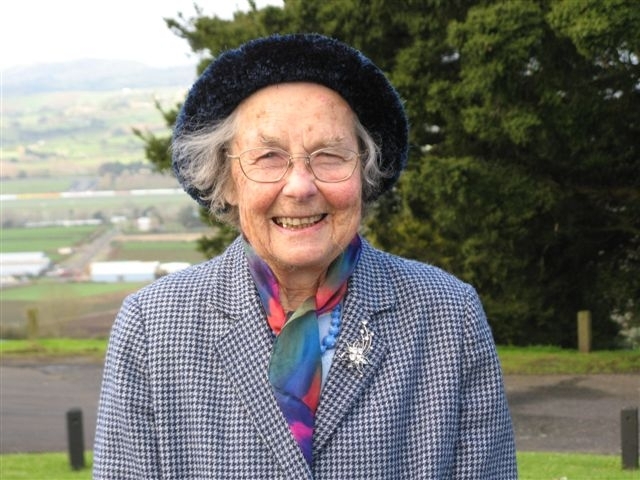 A service to farewell Audrey will be held at Grahams Chapel, 37 Kitchener Rd, Waiuku, on Saturday 13th October at 1pm. In lieu of flowers, donations to Alzheimers New Zealand are welcome. PO Box 11-288, Manners St Postshop, Wellington. 6142.